At The Macarthur Ballet and Dance Studio we strive to find the dancer within, offering training to students aiming for a professional ballet career or those enjoying dance as a recreation. Our school appreciates and respects both and offers a nurturing and caring environment. Natural and early talent is not the only key to success. Patient, understanding teachers inspiring their young students with discipline and commitment is our main focus. 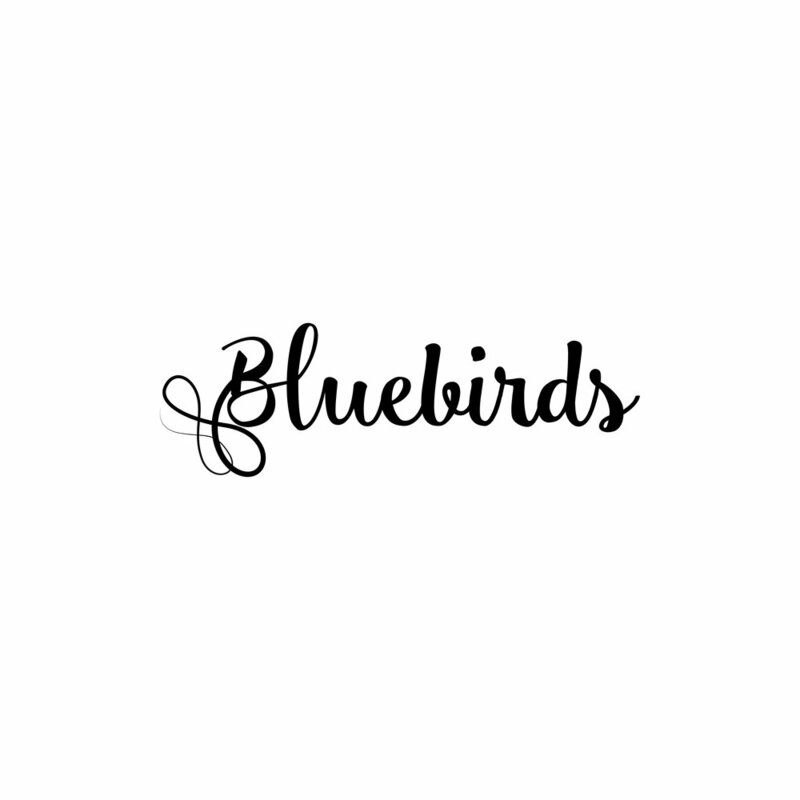 Bluebird Training Program has been designed as a stepping-stone to build the foundation level required to undertake our Sylphs Program. The intake for this program is limited to ensure students are fully supported and receive individual attention in a supportive and encouraging environment that inspires young students to reach their full potential. Sylphs Extension Training Program has been developed with the aim to nurture, support and train talented and promising young dancers in classical ballet. This class is ideal for our youngest little dancers, especially devised for their young bodies and their ability. Its their very first dance class. Tiny tot and tippy toes classes are total fun jam packed with jazz, tap, hip hop, singing and music. Classes are specifically designed to appeal to both girls and boys and focuses on introducing basic dancing skills developing their coordination, rhythm skills, social skills and musicality.